Taurus Downtown Trivandrum is a mixed use office, retail, residential and hotel development located at the heart of Technopark in Trivandrum. 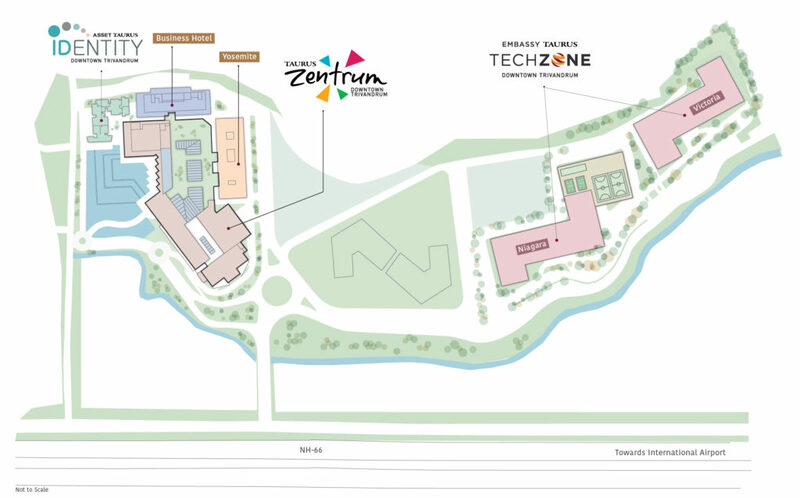 Spread over 5.5 million square feet, the project is aimed at building a vibrant knowledge ecosystem and providing new age social infrastructure for professionals, businesses and consumers from across a regional catchment that encompasses. The project consists of consists of 2 components, a 10 acre Special Economic Zone (SEZ) parcel and a 10 acre Non-SEZ parcel, they are designed to complement each other in terms of function. 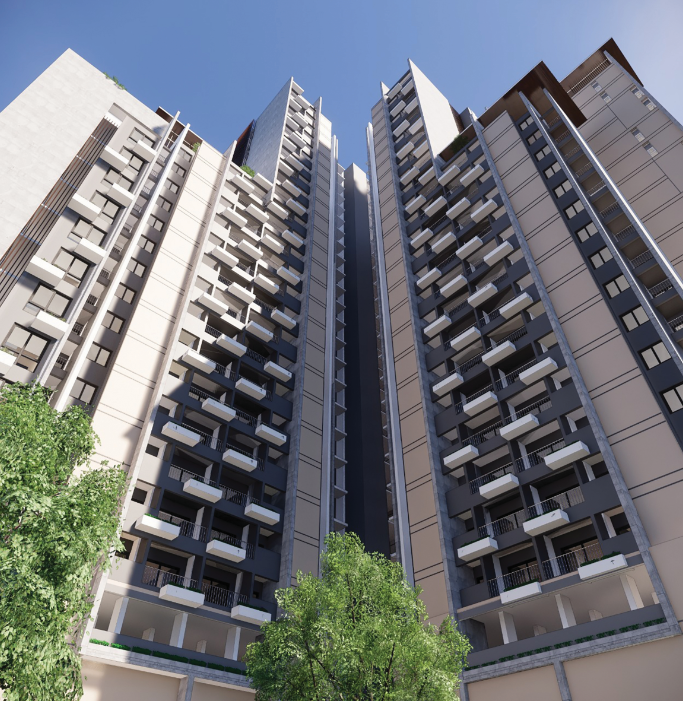 Embassy Taurus Techzone, developed in partnership with India’s leading developer of oﬃce spaces – Embassy Group, is the ﬂagship component of Downtown Trivandrum. 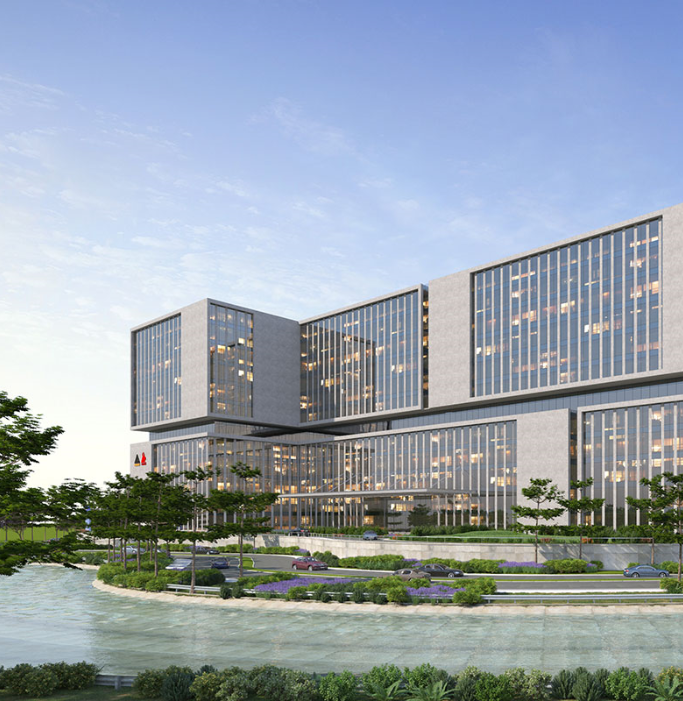 The project will sport modern, plug and play, healthy and sustainable workspaces that enable global companies to attract and inspire a workforce looking to escape from the monotony of crowded urban settings. Whether an employee is from the Americas, Europe or from the East, moving in here will be easy and eﬀortless, thanks to facilities that instantly help connect to the world and to a world-class lifestyle. Taurus ZentrumTM Trivandrum is designed to be the vibrant nucleus and activity hub of one of India’s largest business parks. A world class, regional scale Retail, Entertainment and Hospitality experience awaits the large number of professionals working in and around Technopark as well as the 10 Million+ population in the Trivandrum’s primary and secondary areas. 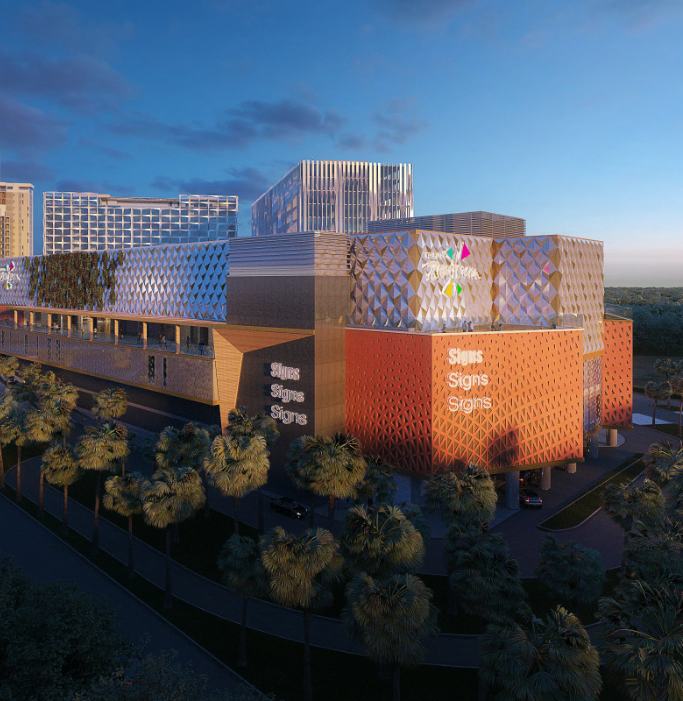 Designed by Benoy, Taurus Zentrum is one of the largest malls in South India, bringing together leading international and national retailers and a multitude of entertainment and dining options. Asset Taurus Identity offers you the ultimate luxury that no others can – TIME. This is a one-of-its-kind project where you will find everything within the same compound. Developed by Asset Homes, Kerala’s No. 1 builder, in partnership with Taurus, the project is notable for its innovative 100 & 300-sq. ft. self-contained SELFIE micro-apartments. © TIH Real Estate Advisory LLP. B-Hub, Mar Ivanios Vidya Nagar, Nalanchira.